Sign up now learn about the latest in fleet safety, productivity and saving enhancements available. 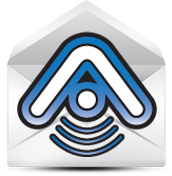 At Assured Telematics Inc. our services go beyond simply offering GPS fleet management solutions. We offer industry insight towards evolving data, trends in technology and information that will keep you ahead of your competition and prepared for the growth of your business.